Kenya is where the concept of horseback safaris began in the 1970's. 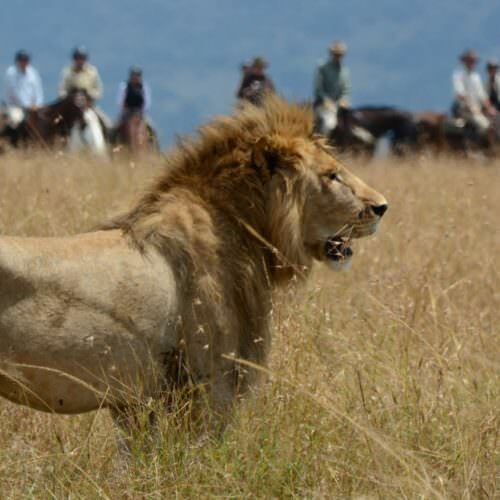 The country still offers the best opportunity to see large herds of wildlife on horseback and, if the conditions are right, to canter and gallop with the migrating zebra and wildebeest. 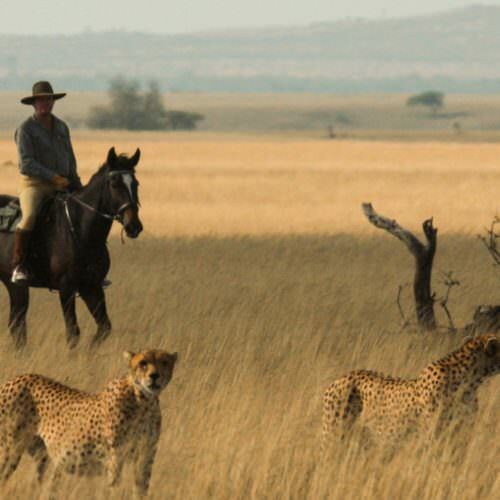 There are two types of horseback safaris in Kenya. The traditional luxury mobile tented camp in the south of the country around the Maasai Mara and the centre-based lodge rides. 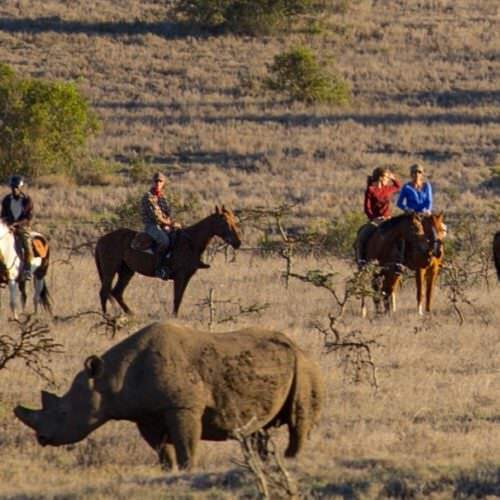 Both offer great riding and game viewing and superb accommodation.